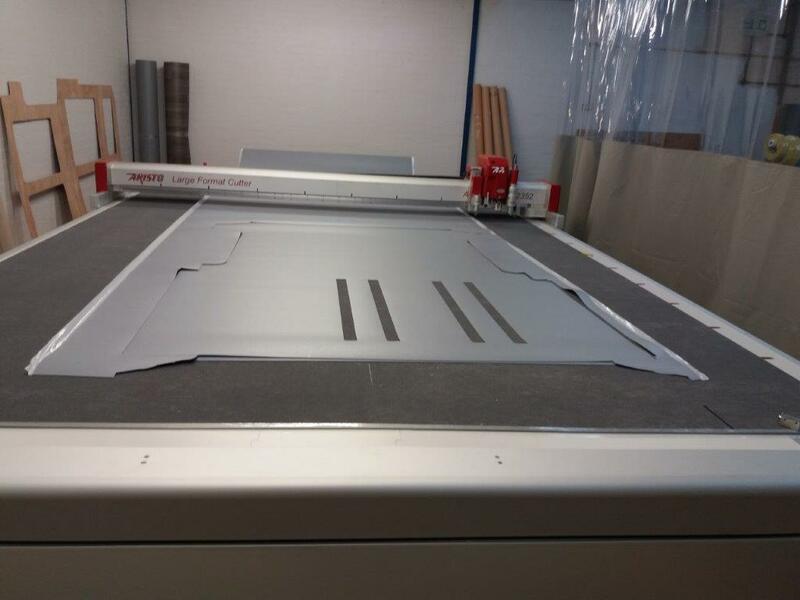 Martyn Industrials are proud to announce we now have a CNC cutting machine on site at our Carlisle factory/warehouse. 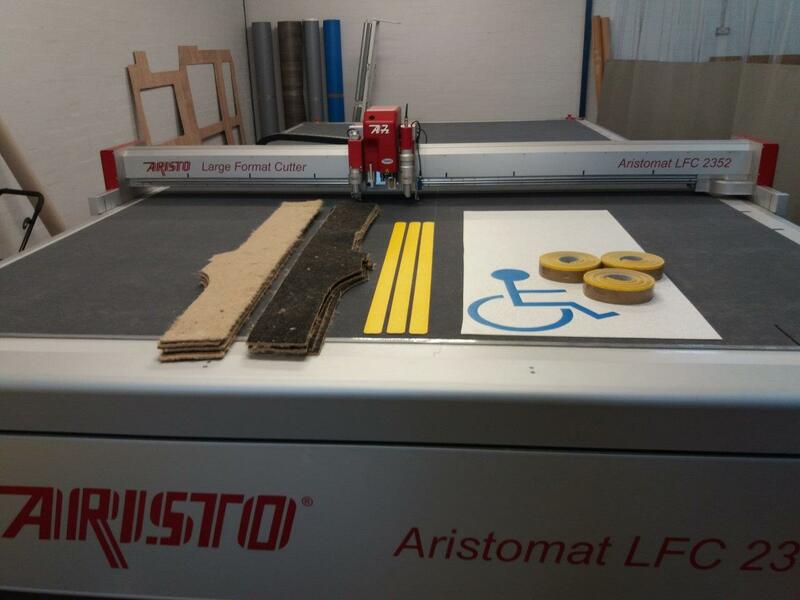 The ARISTO LFC2453 machine is already producing logotiles, flooring kits, soft trim and sound insulation kits and is available for all your transport interior kit requirements. 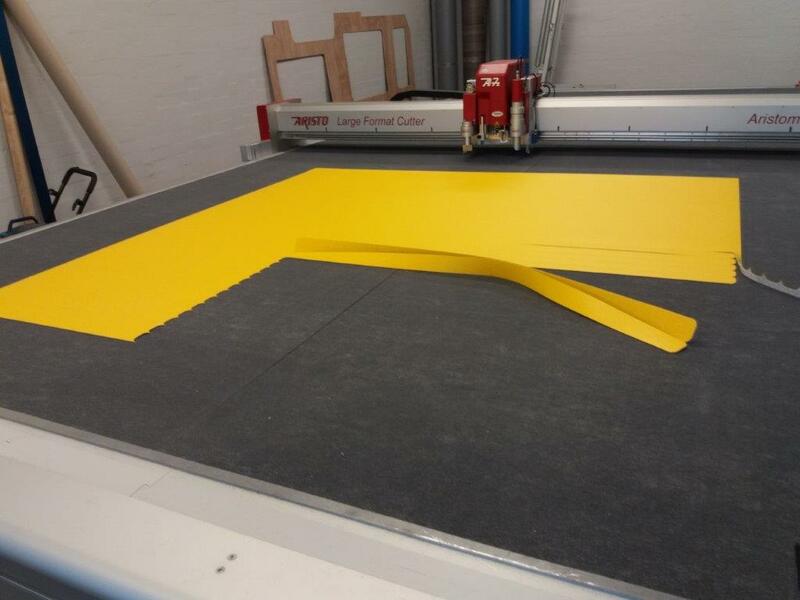 Contact us for more details, a demonstration or quote.